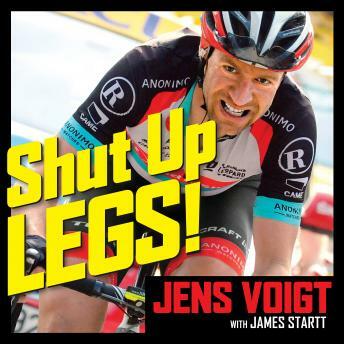 Beloved German cyclist Jens Voigt isn't a superstar in the traditional sense of the word. Although he won three stages of the Tour De France-and wore the yellow jersey twice-Voigt never claimed an overall victory. He became a star because he embodies qualities that go beyond winning and losing: sacrifice, selflessness, reliability, and devotion. European and American crowds were drawn to his aggressive riding style, outgoing nature, and refreshing realness.